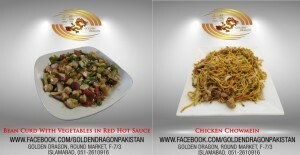 Golden Dragon F-7 Islamabad - The first Golden Dragon was founded in F7/3, Islamabad in May of 1975. Immediately our special chicken corn soup became a Islamabad favorite. Other special dishes include Chicken Chow Mein; Sweet & Sour Prawn; Dried Beef with Green Chilies became also local favorites as Every dish made at Golden Dragon is from our family to yours. 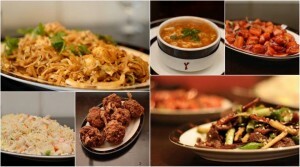 The Lee family has been offering fine dining experiences in Islamabad, since 1975. Our menu features the best in Chinese cuisine with the freshest and highest quality ingredients. We take pride in crafting a unique experience for our guests. Today, thanks to our popularity we have two restaurants located in Islamabad – F7/3 & Bahria Town, Phase 7.